Invasive weeds can turn your dream garden into a nightmare. 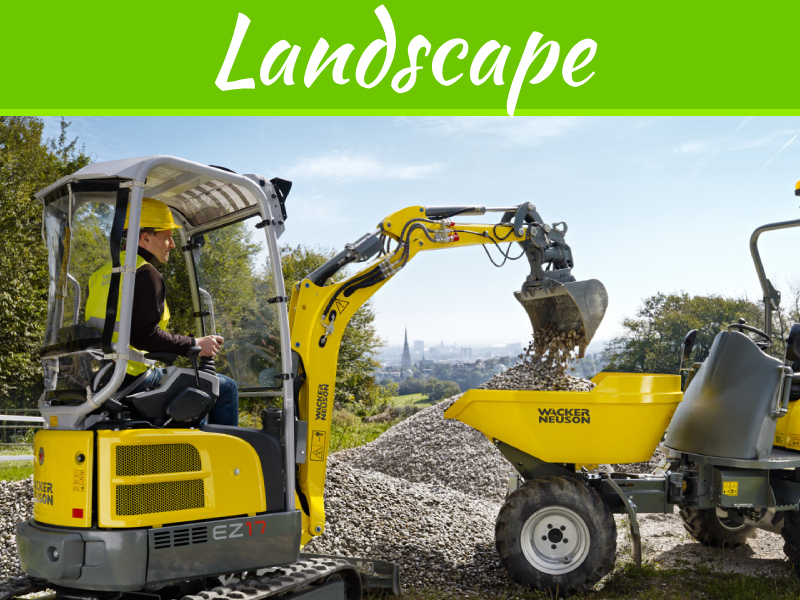 Battling invasive species is often a challenging task and if not carried out properly, they may easily return and continue to be a problem for your garden. If you don’t act on time, invasive weeds will eventually outgrow native species and may eventually smother other plants. 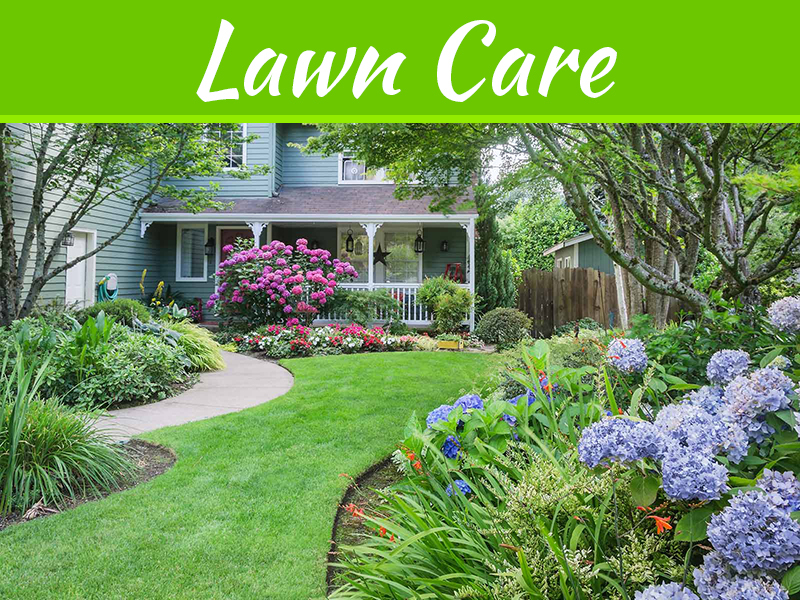 In many cases, you will require professional help to rid your garden of invasive weeds, but you don’t need to wait for the problem to get out of hand before you decide to do something about it. Japanese knotweed is one of the most invasive weed species which not only presents a major problem for your garden but can also cause damage to structures due to its fast growth and the ability to find a way through cracks in stone or concrete. 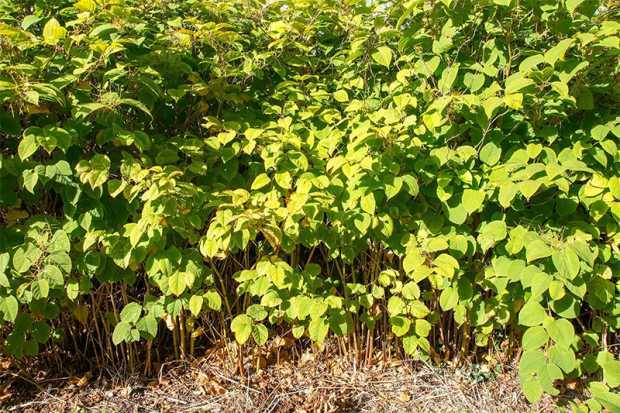 Here is everything that you need to know about how to remove japanese knotweed, as well as other invasive species invading your garden. The truth is there’s no quick way to riding your garden of Japanese knotweed and other invasive species. 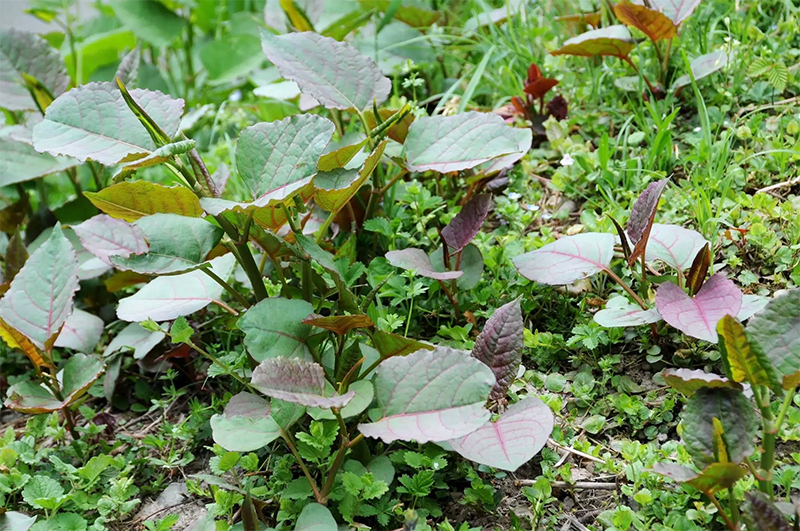 What makes Japanese knotweed difficult to eradicate is that it spreads very fast and its rhizomes go deep beneath the ground, allowing the plant to grow back again even if you completely remove it. Removing it by hand can be almost impossible and using chemicals may also prove to be ineffective. 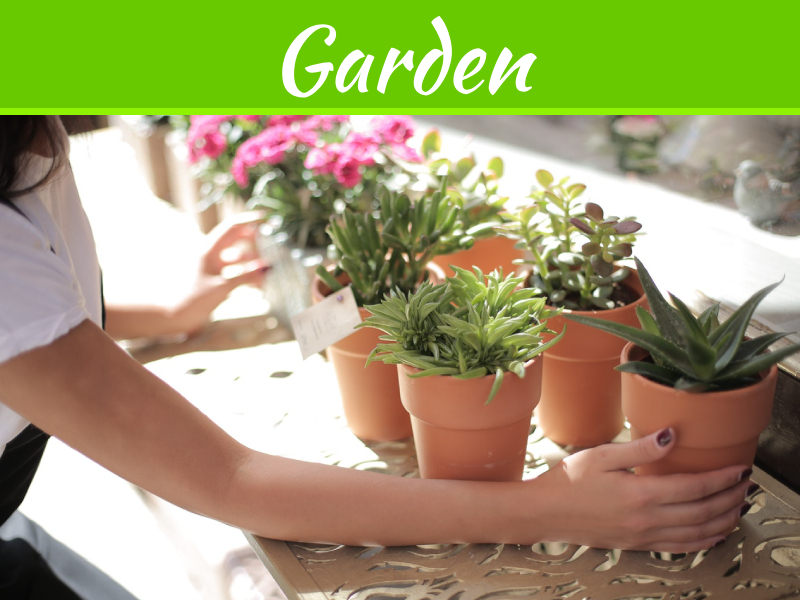 Because of this, it will take a lot of time and effort to remove it from your garden and you will probably need professional help. As we’ve already pointed out, manual removal, as well as chemicals often won’t help to remove invasive species. With some invasive weeds, digging out may help, though it’s a long and exhausting process, especially if you need to remove the weed from a larger area. 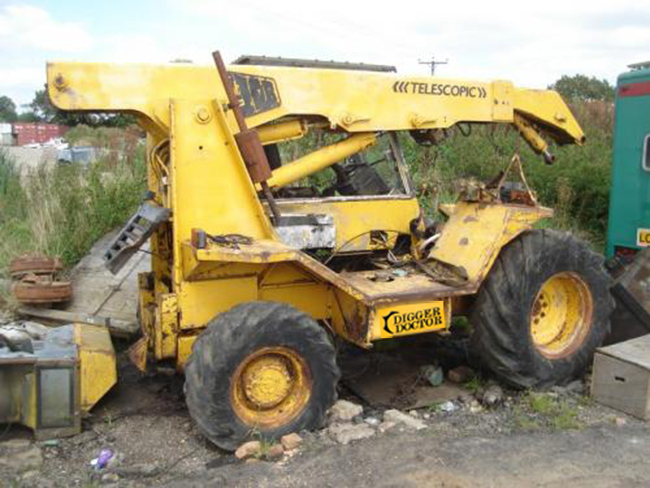 Digging out Japanese knotweed, however, may prove difficult and you will also need to worry about disposal. 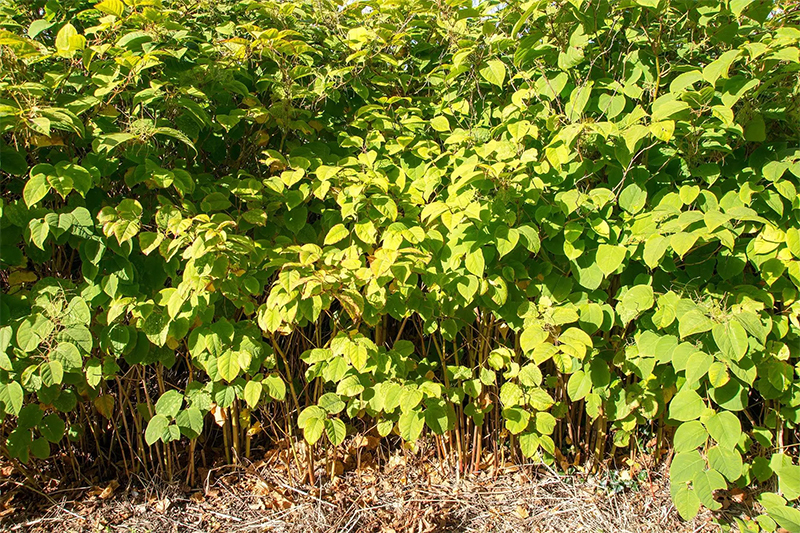 Because Japanese knotweed has been classified as controlled waste, it can only be disposed at one of the licensed landfill sites across the United Kingdom. 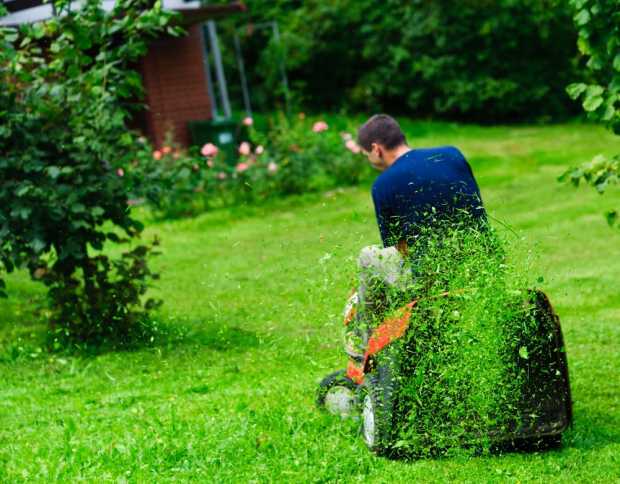 Instead of trying to eradicate the invasive species on your own, which can be time-consuming and ultimately prove unsuccessful, hiring a professional weed removal company is still the best option you have. It’s also faster, as professional weed control companies use herbicides and weed killers that you would otherwise have no access to. It will save you time, while you also won’t need to handle potentially dangerous chemicals on your own. Using herbicides and weed killers to battle invasive species should be your last resort, used only in cases all other methods fail. 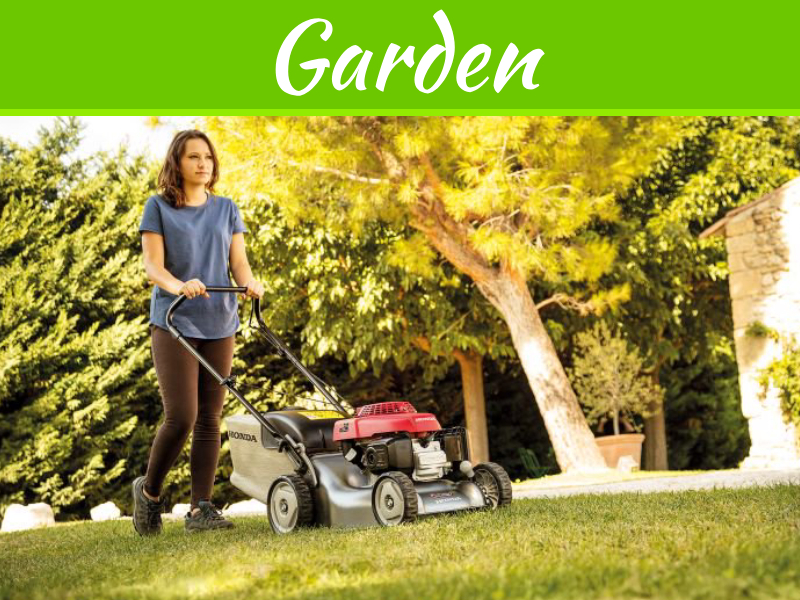 The first thing to keep in your mind when using herbicides is safety, as it’s very important that you carefully follow the instructions and avoid the chemicals getting in touch with other plants in the garden. Tip: Be careful to use the right herbicide for the type of weed you’re trying to eradicate.